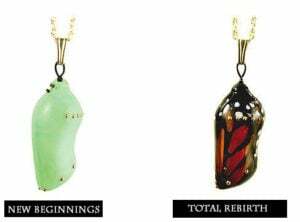 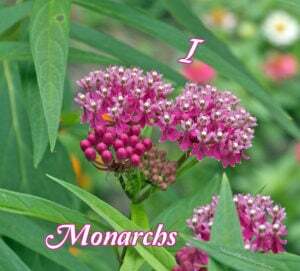 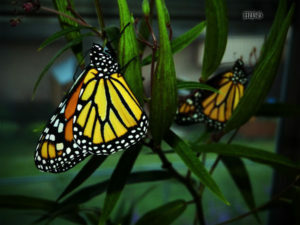 I Love Monarchs…From The Bottom Of My Milkweed! 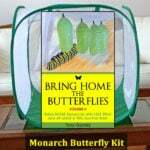 A Butterfly House That Actually Works!? 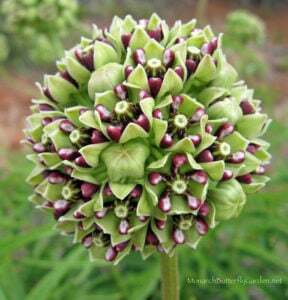 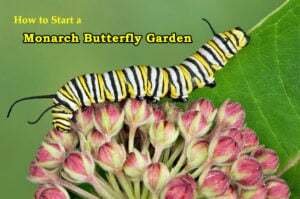 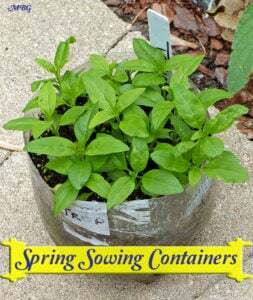 SPRING Sowing Containers for Warm Weather Milkweed Varieties?